German Auto Repair Denver: What’s that Sound? If you have been keeping up with our blog, in our last post we went over all the smells that are not pleasant for your German automobile. Now, another thing you should always be cautious about is the sounds your car is making. If it’s not purring like a kitten, you may have an issue. When you come to Avalon Motorsports in Denver for all your German auto repair needs, you can rest assured your car is always in the best hands. 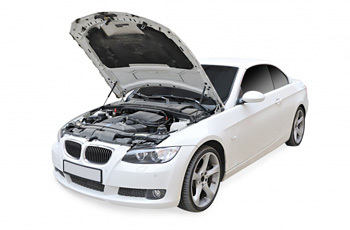 Our mechanics are specially trained to handle and heal German cars, so you never have to worry. In this post, we will be going over the sounds you should be aware of, and when to come to our German auto repair shop! When you make a turn with your German car, you should be able to hear the turn signal, as long as you follow the rules of the road. 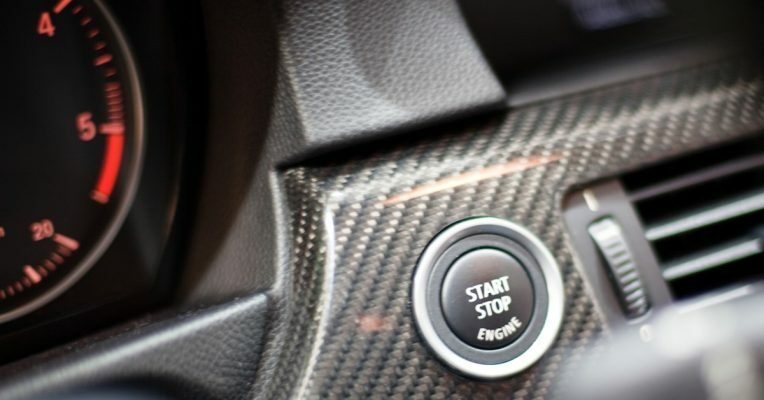 However, minus this clicking noise, if you hear clicking that is coming directly from the car this may mean your Constant Velocity joint is on the outs. The CV joint is a ball bearing that is important to the vehicle because it sits on the outer and inner ends of your axle, which keeps your car in alignment. The CV joint is usually covered by a rubber piece which also holds grease to keep the joint lubricated. This rubber boot, over time, can become dry and crack. Once the rubber has cracked, this causes your CV joint to not be lubricated and it can start to build up dirt and other dangerous materials. The clicking will become louder as the CV joint gets more contamination and destruction. If you hear a strange clicking noise, come see our experts in Denver! If when you accelerate you hear a squeal coming from your German car, you may need to come to our auto shop in Denver. That almost unbearably high-pitched sound is coming from a compromised engine belt. If the noise inconsistent and never ending, this most likely indicates that your belt has become too dry and you need to replace it right away. On the other hand, if your car only seems to make this noise within the brisk mornings, you may just need a quick belt adjustment. If your car just seems to be screeching to its heart’s content, you may need some new brake pads. The screeching can be caused from your brake pads being worn so far down. While the sound isn’t the main concern and may not be that annoying, you still should get your car to a German auto repair shop right away, as this is compromising your brakes and could possibly put you in harm’s way. At Avalon Motorsports, we want you to have the knowledge and tips to know when your car needs to be serviced in Denver. Our German auto repair team is going to care for your vehicle like it’s their own. German cars are our passion, and keeping yours in great shape is our mission. Check back for our next blog with more sounds you should be concerned about.